We are here to handle the hot tub services that you don’t have time to do on your Mooresville property, such as cleaning and repairs. Keeping your hot tub clean, warm, and ready for use at all times can take a lot of time. When you’re balancing other tasks around the house and at work, hot tub cleaning and repairs might fall to the bottom of your priority list. Luckily, our team at Cayman Pool & Spa is here to handle the hot tub services that you don’t have time to do. We can also repair broken hot tubs, allowing you to enjoy your tub instead of leaving it untouched. Cleaning is critical to keeping your hot tub in good condition and ready for use. We carry the supplies you need to keep the hot tub operating its best. 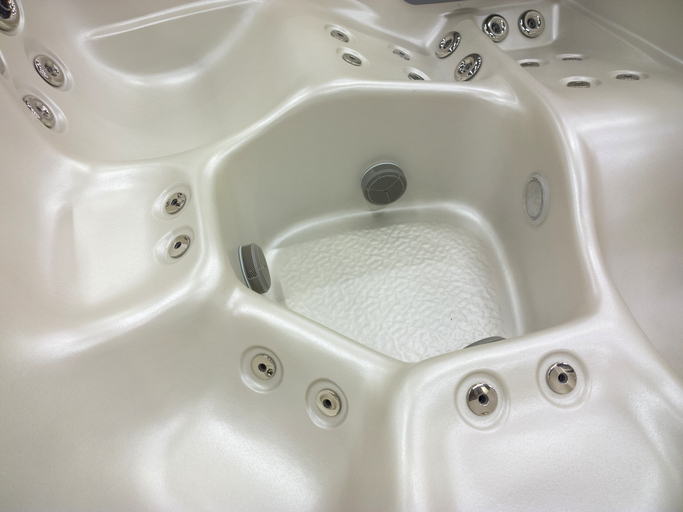 Our team can also inspect your hot tub to look for signs of wear or damage. If we spot an issue, we have certified technicians on our staff who can perform the repair and get your hot tub up and running quickly and efficiently. Without regular cleaning, algae tends to grow along the edges of the tub, causing the water to be unsafe for use. It’s very important to maintain the proper level of chemicals in the water to keep it clean. However, levels that are too high could irritate your skin and eyes, so regular monitoring is a must. We’ll take care of that as part of our hot tub services. If you have a hot tub or spa on your property, give us a call at Cayman Pool & Spa to learn more about the hot tub services we offer to those throughout Mooresville, North Carolina. At Cayman Pool & Spa, we offer hot tub services in Mooresville, Concord, Cornelius, Davidson, Harrisburg, Huntersville, Kannapolis, Statesville, Troutman, and the Lake Norman area of North Carolina.